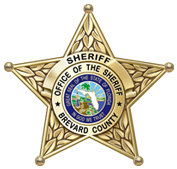 The Special Investigations Unit investigates criminal activity pertaining to drug, prostitution, and money laundering crimes throughout Brevard County. This Unit shares and disseminates information relating to joint operation investigations that include agencies at the local, state, and federal levels, which include DEA, ATF, IRS, US Customs, and the US Secret Service. 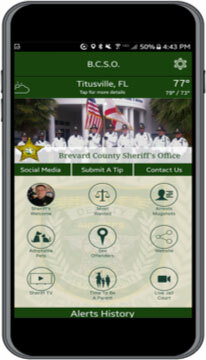 Special Investigations is a proactive unit that also depends upon citizen tips as provided by the public. If you or someone you know has information about drug related crimes, you can provide the information by phoning directly to the Special Investigations Unit or by calling CRIMELINE at 1-800-423-TIPS.